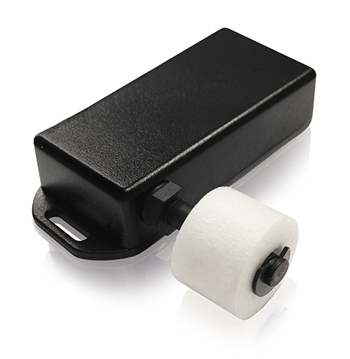 DQ50 is a rugged IP67 GPS tracker designed for long-term monitoring of Vehicles, Boats, Trailers, Shipping Containers, Rail cars, or other valuable assets. It is powered by 4 'C' type Alkaline or LTC (Lithium) batteries, providing up to 5 years operation. Applications: Fleet Tracking, Asset tracking, Anti-theft & Asset Recovery, Boat tracking, Tender Tracking, Yacht tracking, RIB tracking, Dinghy tracking, Vehicle Tracking, Caravan & Trailer Tracking, Shipping Container Tracking, Rail Car Tracking, Agriculatural plant monitoring, Portable equipment & Temporary Tracking. 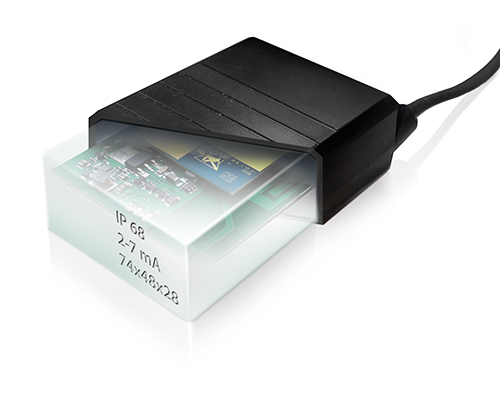 DQ53 is a compact IP67 GPS tracker for monitoring Vehicles, Boats, Tenders, Personal Watercraft, Trailers, or other valuable assets. It is powered by 3 x AA lithium batteries, providing up to 12 months operation with normal tracking. It is ideal for monitoring boats in marinas, watersports rental equipment or other fleet applications. 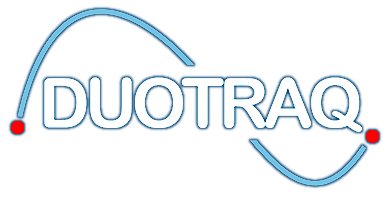 Applications: Fleet Tracking, Asset tracking, Anti-theft & Asset Recovery, Boat tracking, Tender Tracking, Yacht tracking, RIB tracking, Dinghy tracking, Vehicle Tracking, Caravan & Trailer Tracking, Agriculatural plant monitoring, Portable & Temporary Tracking. The DQ75 is a compact, waterproof GPS tracker, suitable for monitoring boats, vehicles, trailers or any type of moveable equipment that requires a rugged device able to resist harsh weather. It is particularly suited to fleet tracking, where device configuration can be customised remotely to suit specific applications. Applications: Fleet Tracking for boats with power, Jetski tracking, Yacht tracking, RIB tracking, Dinghy tracking, Personal Watercraft tracking, Vehicle Tracking. The DQ80 is a compact, IP68 waterproof GPS satellite tracker ideally suited to monitoring marine fleets, vehicles, agricultural or construction equipment & other valuable assets. It can be operated using its 4 x AAA internal batteries for non-powered vessels or items such as shipping cargo containers, or powered from an external 8-22 VDC supply. Spot Trace tracks your most valuable assets virtually anywhere in the world, using your phone or computer. 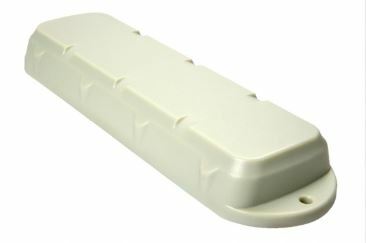 Affordable & easy to use for tracking boats, motorcycles, vehicles or any other asset that moves. 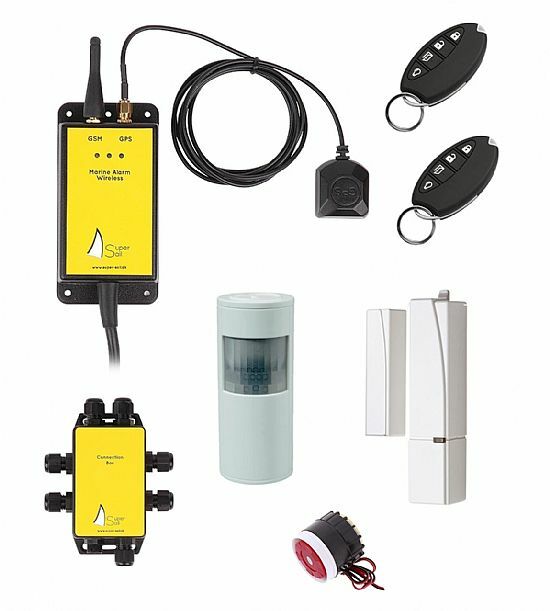 The SuperSail Marine Monitoring System is a complete kit of components enabling you to protect your vessel from intruders & control inputs & outputs remotely using your mobile phone. If you want to keep an eye on shore power, temperature, unauthorised movement or connect your exisiting smoke or bilge alarm devices, then this is the product you need. 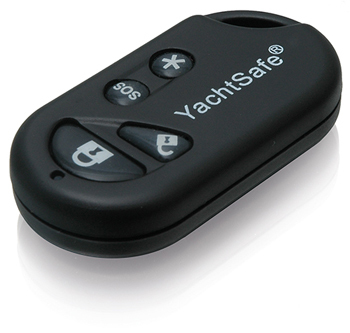 YachtSafe G32 GPS Tracker Boat Alarm protects boats, yachts, RIBs and outboard motors. It can also be built into a complete boat security system when used with intruder detectors and alarm sensors to monitor conditions such as temperature and bilge levels. Easy to install using wireless detectors, and straightforward to set up from your mobile phone or via the Yachtsafe App, the Yachtsafe G32 protects your boat, and keeps you up to date with conditions on board. Applications: GPS tracking, boat alarm system, alarm monitoring, temperature sensor, bilge level monitor, protects outboards, jetski's boats and yachts. Easy to operate wireless remote control unit for YachtSafe GPS Tracker Alarm Units. Use the remote unit to manually control and activate the alarm system. Easy to install wireless PIR detector which detects movement and sends alarm notifications direct to your mobile phone. Wireless Water Level Sensor detects changes in water levels on your boat and sends an alert message directly to your mobile phone.